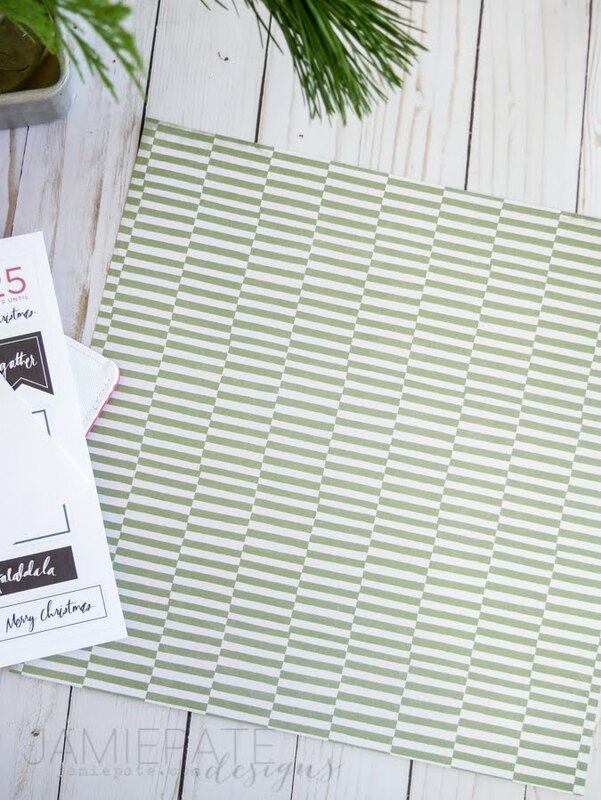 It's a Heidi Holiday over on the Heidi Swapp blog. 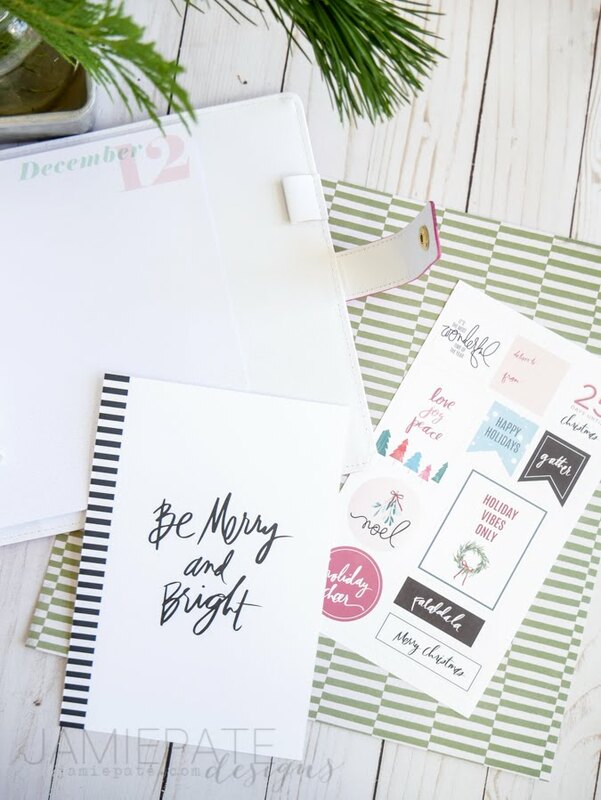 But there is also a chance to win a Color Fresh Planner Kit. Be sure to check that out. Seriously. 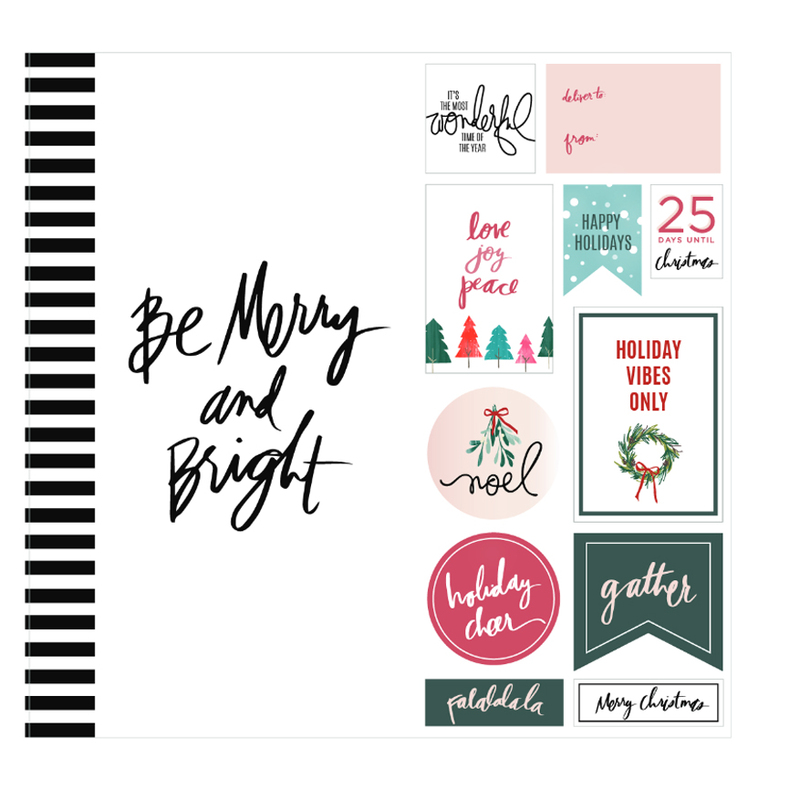 You don't want to miss any of the fun stuff happening with this Heidi Holiday Online Event. and I am going to create a bit of an interactive dashboard piece to my December planner page. First I cut a piece of Emerson Lane Pattern Paper to a 6-inch circle. I used my Silhouette to make the cut. Next I trimmed a bit of the edge off. It was ok for me to not have a full circle on that page. 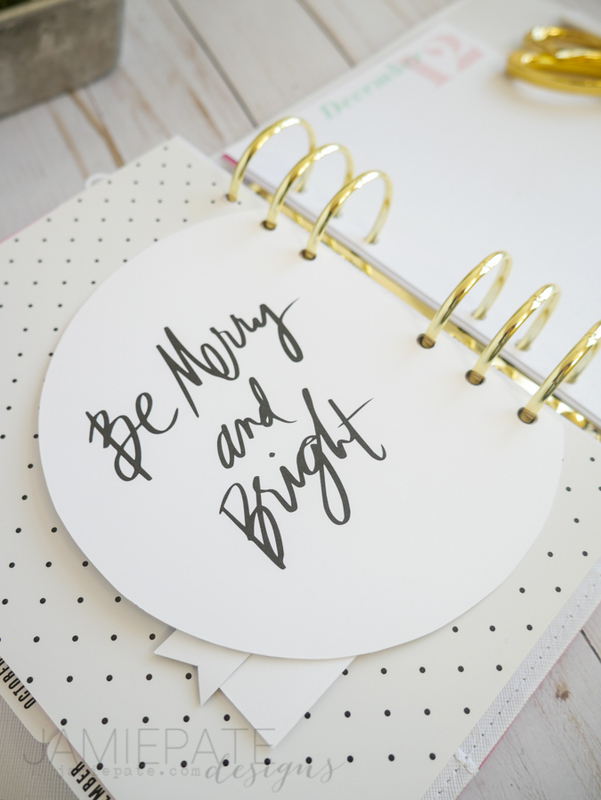 Then I backed the back of the circle with the 'Be Merry and Bright' part of the Planner Printable. Using the planner page as a template, I traced the hole punches out on the circle piece. Then I punched those hole marks out so the paper would fit in the planner. 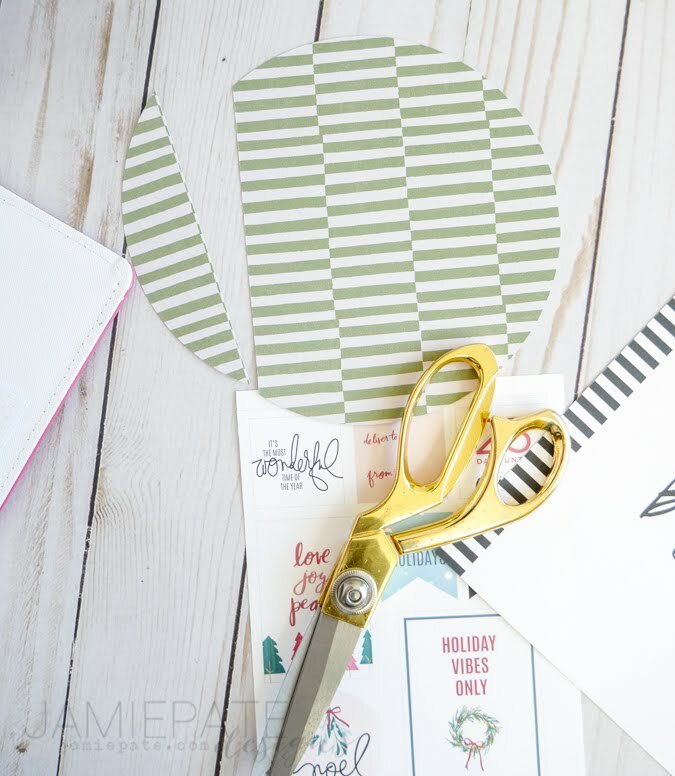 I added a MERRY cut file to the circle cut. (You can find that freebie HERE). I trimmed out some of the word and phrase embellishments from the planner printable. 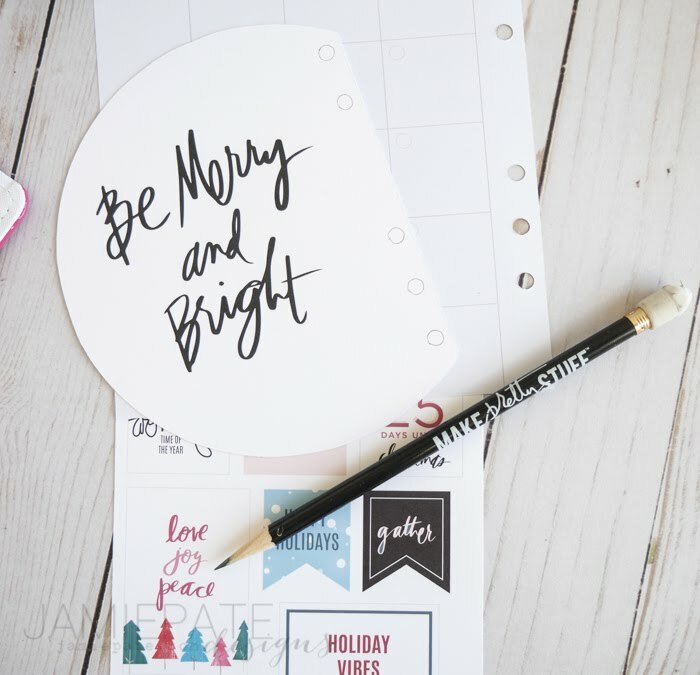 And that is how I added a festive planner insert to my dashboard. This gives this month the perfect vibe. 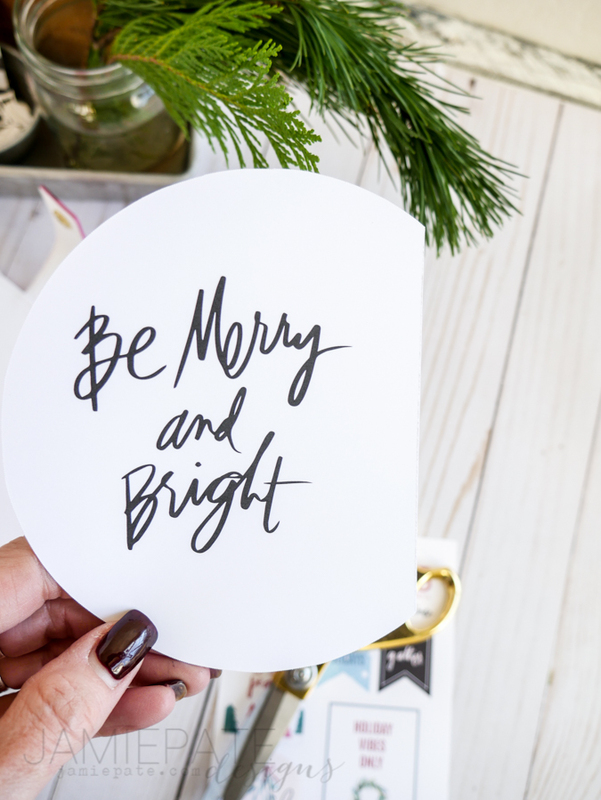 And keeps me on task to make all the things merry and bright. Well, at least in my planner. Enjoy those freebies this month on Heidi Swapp. There will be a new one next week!